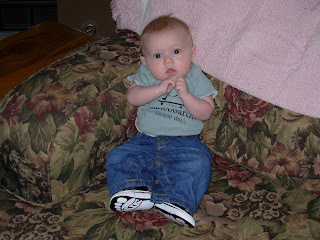 These pics are for you Uncle B.
Yep, those are vans. I'm ready to start my lessons. 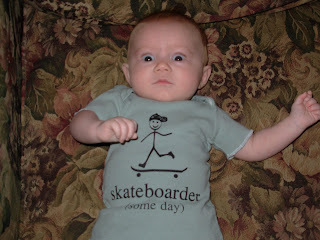 I don't know of any professional skateboarders with red hair. 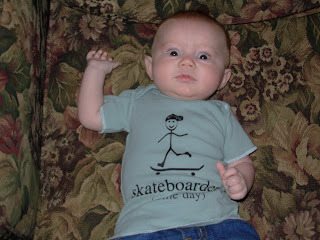 Maybe Ollie will be the first?? ?